Whispers about immigration reform are reaching fever pitch around Australian backpacker hostels. From Cairns to Broome, Byron Bay to St. Kilda, the usual chatter about Greyhound bus tickets, happy hour times and cheap flights to Bali have all temporarily ceased. The hottest topic for today will be the massive July 1st reform to the Working Holiday (417) and Work and Holiday (462) visa program. 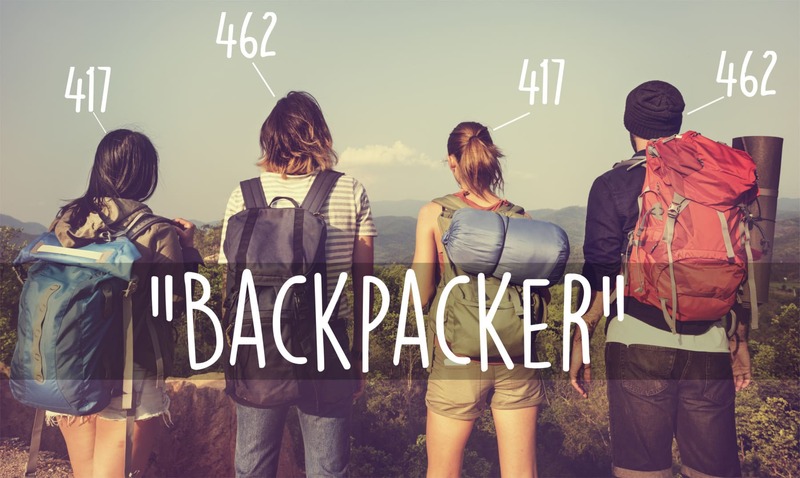 The 417 visa (Working Holiday) and the 462 visa (Work and Holiday Visa) holders are affectionately referred to as backpackers across the land. For the last 12 months, we have received countless calls from our wonderful 417 and 462 visa holding clients, asking whether the 30 year age limit is being increased to 35. For a long time, we have been the bearer of bad news, as there had been no official notice from the Department of Immigration and Border Protection (DIBP) on this topic. On the 29th of June, 2017, DIBP announced that they will be increasing the age limit to from 30 to 35 for 417 and 462 eligible countries, unless DIBP specify otherwise for certain nationalities. This means that it is possible that some 417 and 462 eligible nations may not have the age limit increased straight away. It is likely that individual countries will be opened up to the age extension after negotiations take place with DIBP. Please keep updated by our Facebook page for future announcements on this matter. 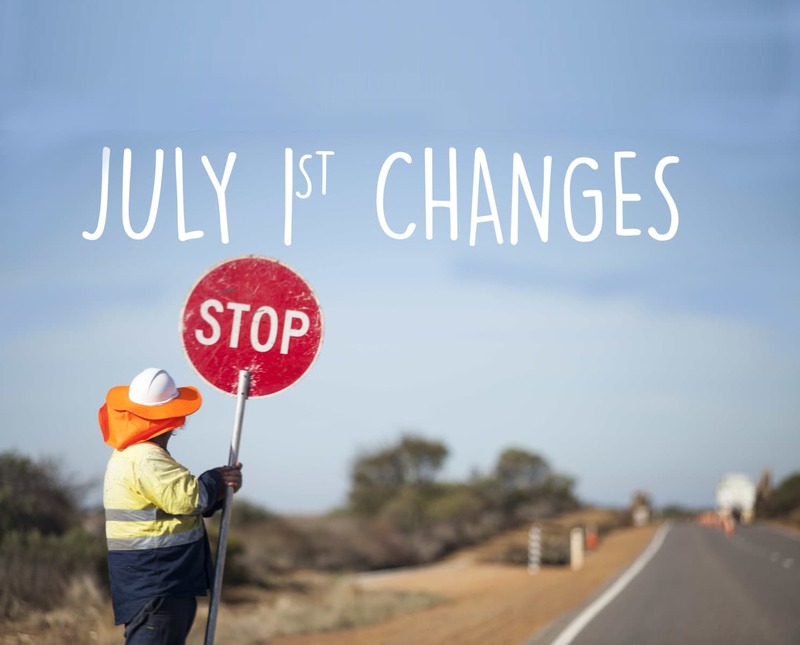 We expect more information about the changes to be released by DIBP regarding 417 and 462 visa changes, so watch this space! Update: Currently, the age limit for all eligible countries has not increased above 30.  If you love this country and want to make it your home, speak to the Immigration Gurus today.  We are the Australian visa experts.